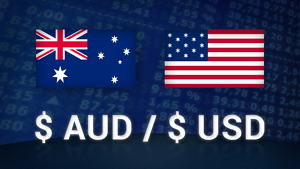 The currency pair AUD/USD is the value of the Australian dollar, expressed in terms of the value of the US dollar on FOREX. 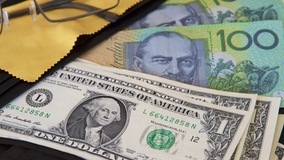 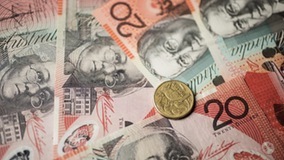 A pair of aud/usd is popular and attracts interest among traders and analysts around the world due to their technique, is considered a commodity currency pair, among traders called «Kangaroo”. 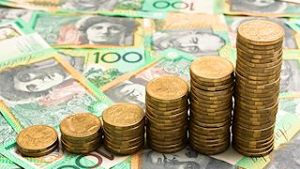 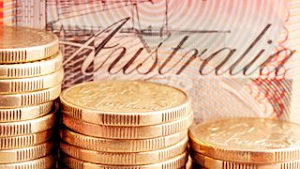 Reviews of the Australian dollar against the US dollar for the week are published on Friday closer to the end of the trading week. 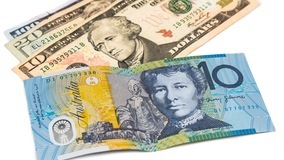 As a rule, the daily chart AUD/USD is taken for analysis, which is able to reflect medium-term trends and due to the analysis of which our traders make a forecast for AUD/USD for a week.